The heart that Nature formed to love must pine, neglected, and alone. Sometimes the most beautiful things were never meant to exist. You and me. 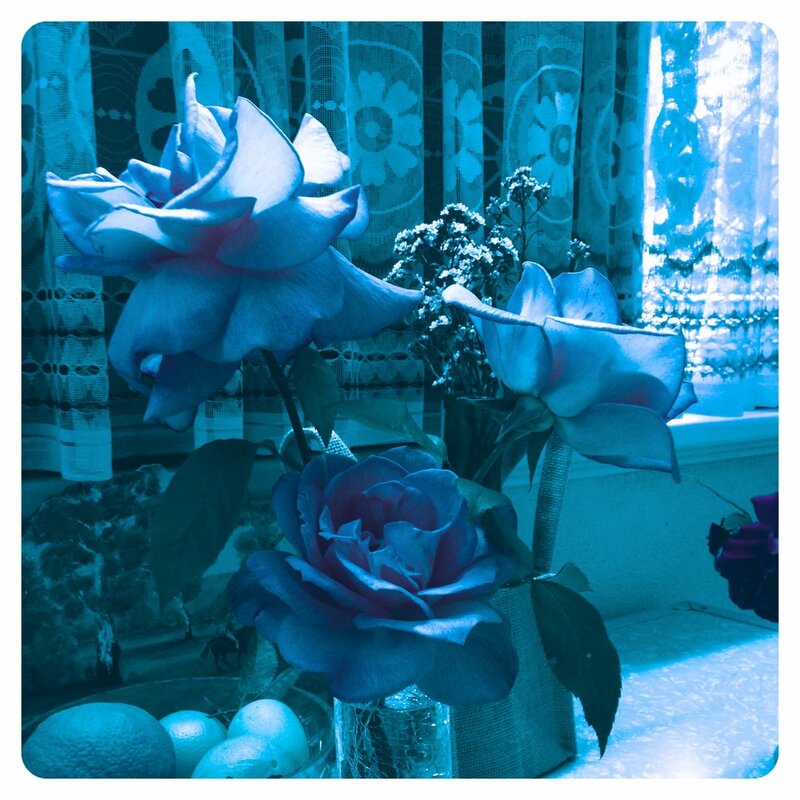 We were just like Blue Roses.